Renegade General Khalifa Haftar has only intensified his ongoing assault of the Libyan capital of Tripoli after the UN and various countries, including the United States have urged him to halt the advance of his Libyan National Army (LNA). Haftar's response? His forces unleashed air power over Tripoli's suburbs on Monday. Video emerged online and confirms the LNA's airstrike on what's said to be the city's only currently functioning airport — Mitiga Airport — in the eastern quarter of Tripoli in what constitutes a major escalation. The video shows the moment a MiG-21 jet drops its deadly payload over what appears to be a densely packed civilian region. Amid widespread condemnation from supporters of the UN-backed and recognized Government of National Accord (GNA) entrenched in Tripoli, LNA spokesman Ahmed Mismari insisted that the attack wasn’t aimed at civilian planes in a statement. In the video footage an LNA warplane launches what appears a pair of unguided air-to-ground missiles towards the target — it's unknown if there were any casualties from the airstrike, though over a dozen have died since the assault on Tripoli began from Benghazi-based Gen. Haftar's forces, which includes multiple civilians. The UN said 3,400 people have been displaced since the outbreak of major violence near Tripoli last Thursday, with Libya's Ministry of Health citing 21 deaths and 27 injured, according to CNN. One political commentator and historian, Gerald Horne, placed the latest rapidly unfolding events within the context of the prior NATO intervention: “You may well expect a bloodbath to unfold in Tripoli. Which is quite tragic and unfortunate, but I’d say it’s the inevitable outcome of the ill-advised attack by NATO, led by the US, that resulted in the 2011 overthrow of Gaddafi,” he told Russia's RT. Libya’s beleaguered Prime Minister Fayez al-Serraj, leader of the GNA, has been told by his western supporters not to leave Tripoli. Though the UN and France have this week made shows of support the GNA's Sarraj, whom Haftar is seeking to unseat, France is widely seen as quietly supporting Haftar, who could be the war torn country's next potential strongman backed by the Gulf states and some European countries (similar to the rapid rise of Egypt's Sisi). France has been under pressure since Haftar's assault on Tripoli to not merely issue statements condemning "all sides". Meanwhile the GNA and its backers have called Haftar's use of air power a "war crime". 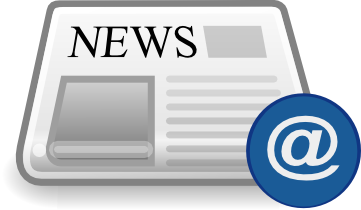 The United Nations called it "a serious violation of international humanitarian law". French President Emmanuel Macron's office has lately said it wanted Sarraj to remain a "key player" in continuing efforts to negotiate peace between the GNA and Haftar's forces, saying "France would like Sarraj's government to remain a key player and to try and conclude the peace process negotiated in Abu Dhabi," according to CNN. 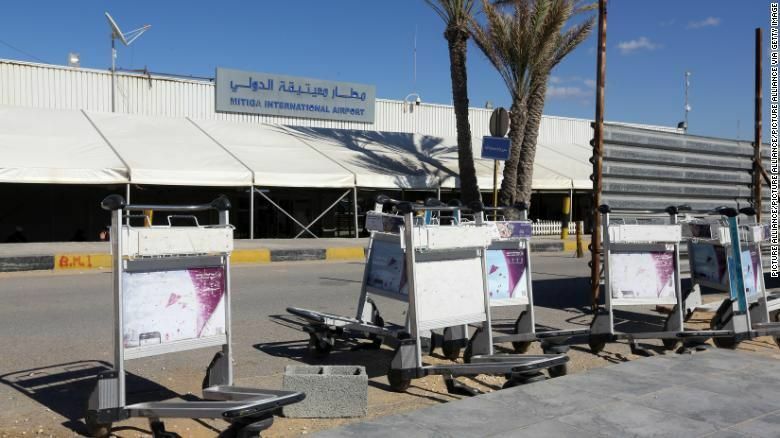 Last week's assault by LNA forces focused on securing Tripoli's international airport, 15 miles south of the city center, but which has been out of operation for years. It was briefly taken over by Haftar's forces, but the GNA currently claims to be in control. 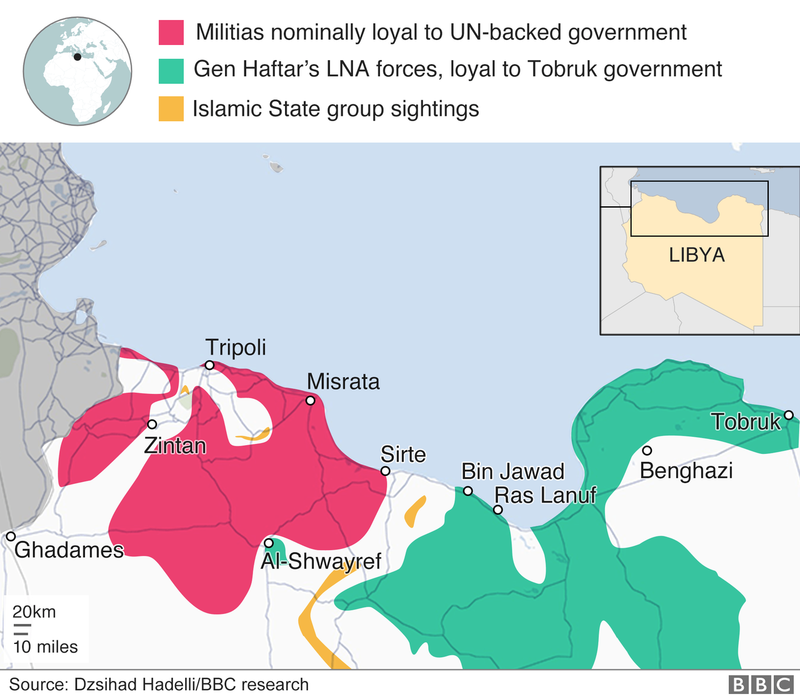 "Haftar forces attacked Tripoli four days ago, mainly from the south and got as far as controlling Tripoli international airport," the GNA told CNN Monday. "As of yesterday and today, Monday, Haftar forces have been pushed back and Tripoli secured." Additionally Pompeo stated, "There is no military solution to the Libya conflict" — an absurd and ironic line for a top US official, given it was the US-NATO led 2011 war on Libya's Gaddafi that plunged the country into years of internecine civil war and violence in the first place. Health facilities near Tripoli have reported 47 people killed and 181 wounded in recent days as eastern forces seek to take Libya’s capital from an internationally-recognised government, the United Nations’ health body said today. The renewed conflict in a nation splintered since the 2011 toppling of Muammar Gaddafi also risks depleting medical supplies, the World Health Organisation (WHO) warned. The Libyan Army has launched a new military campaign to combat General Khalifa Haftar’s assault on the capital Tripoli, dubbed “Volcano of Rage”. Newly appointed spokesman for the Libyan Army Mohammed Gununu announced the move yesterday, stating that troops of the Government of National Accord (GNA) had already advanced on several fronts and captured many military vehicles from Haftar’s forces. US troops have been ordered by the Pentagon to evacuate the Libyan capital of Tripoli as fighting between the UN-backed government and Benghazi-based 'renegade' General Khalifa Haftar spilled into the streets leaving at least 21 dead and 27 injured. US Army's Africa Command (AFRICOM) announced the evacuation on Sunday "in response to the evolving security situation there." The so-called international community led by the West once itself responsible for destabilizing Libya by toppling Muammar Gaddafi in 2011, is now urging Benghazi-based renegade General Khalifa Haftar to halt his ongoing assault on the country's capital.